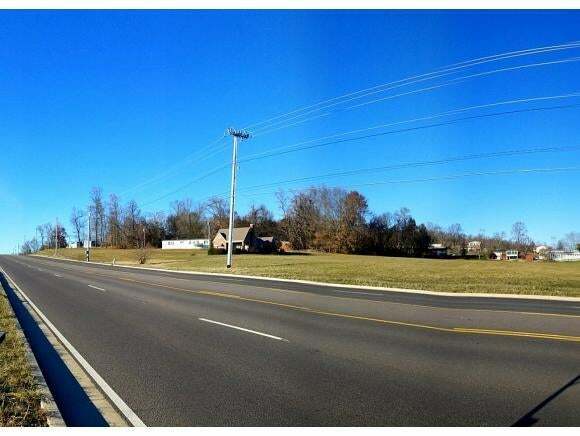 Tremendous piece of prime real estate with over 1000 feet of road frontage on Hwy 36 in desirable Boones Creek. 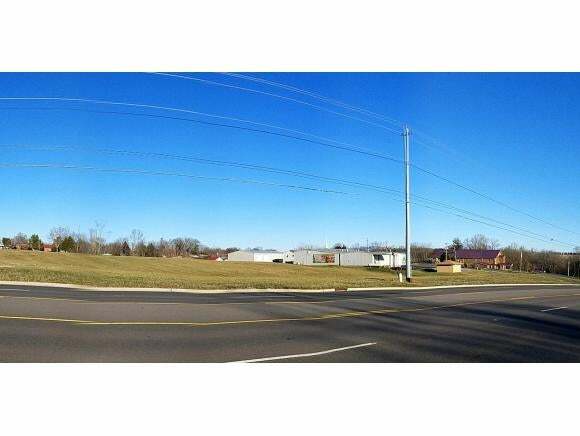 This highly visible 12.92 acre tract is mostly level to slightly sloping and offers possibilities for a wide variety of businesses. Owner will consider subdividing into smaller tracts so bring your ideas! 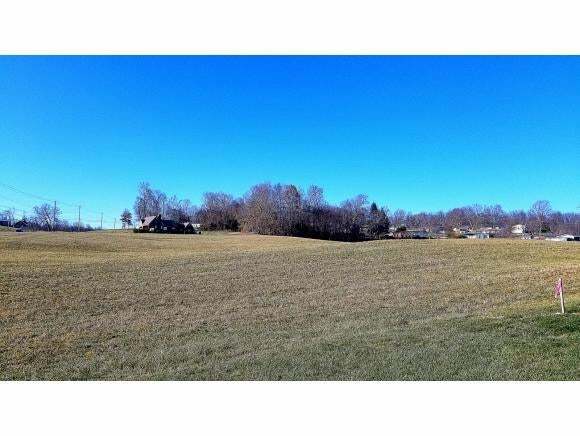 Originally 14.19 acres and Lot 1 (1.28 acres) is currently under contract. The existing house could make a great professional office. It is currently rented and will be shown by appointment only. Three trailers are on the property and do not convey. Survey is attached. City sewer is available along Hwy 36.